The characters were alright, but I felt like they were characters that I had seen before in other books. The girl that’s special/ different and that should hate the guy but ends up falling for him, the guy who has a duty and can’t be with the girl but still wants to, the evil queen who wants all the power, and the brother of the guy who falls for the girl too. Nonetheless, I felt like the two princes were really intriguing and they both had their flaws, which was interesting because a lot of times the love interests are this perfect honorable prince that does all the right things, and the two princes in this story were not like that. I disliked both at some point and that’s really interesting. On the other hand, I think the world building was really good and the magic system was very interesting. I really liked the different kind of habilities, the way different houses had diferrent habilities, and the way the intersity of the habilities varied from one person to the other. The one thing that I really wanted was a map, I think it was something that would have added to the story and to the comprehension of the world. In terms of the writing, it wasn’t particuary beautiful or poetic, but it was fluid and it kept me entertained and I felt like it was the right writing for this book. 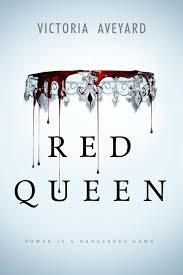 About the plot, I can say that this book captivated me from the beggining, even if it had similarities to other books, I found this book really entertaining. Also, this books picked up a lot at the end and it had a lot of twist and turns. 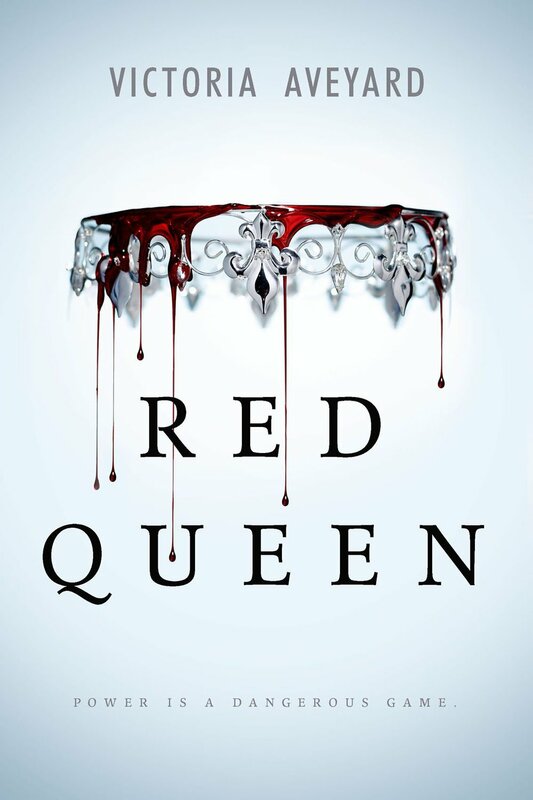 A lot of the big twist were very predictable, I saw two very important twist coming, but this book also had some interesting twists that I didn’t see coming at all. 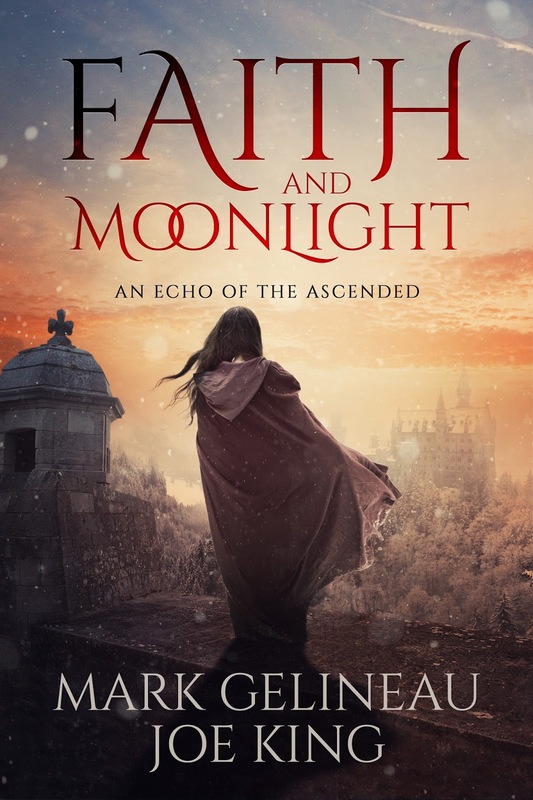 I read this as part of the Flights of Fantasy book club. 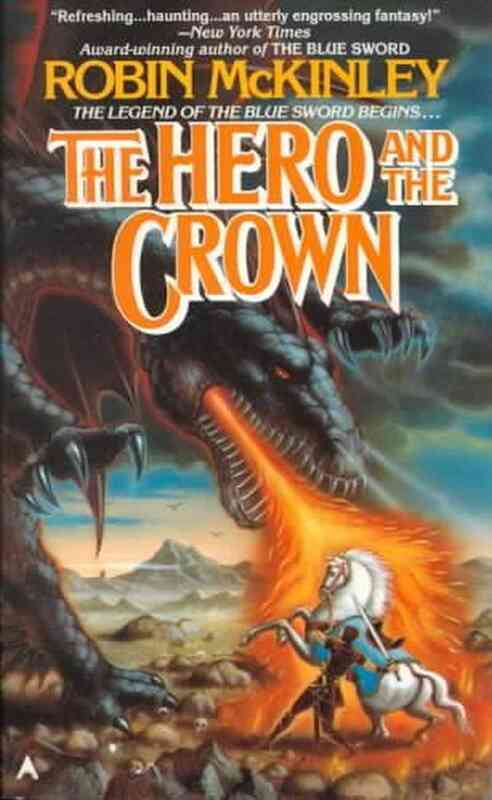 I liked the main character and I really liked the fact that there were dragons in this story, I had never read a book with dragons. There were a few things in the second part of the book that I would change, plotwise, but overall it was a good book. 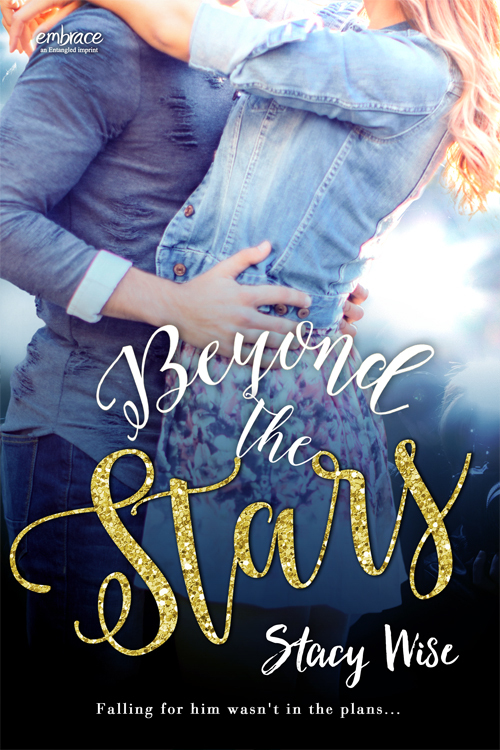 I read this as part of a buddy read for the RockMyTBR. This book lacked originality both in characters and plot, but it was really entertaining and the writing was really good. I loved the characters, the writing, the world, the magic system, the action… basically everything. I wish there was a little more explanation about how the world and magic system worked, at the beggining of the book. But everything else was amazing! The three reviews that are missing will be posted soon! Commenting 365 Challenge I’m doing awful with this challenge, I have only commented on 12 or 15 blogs. Something like that… Opps! Here are all the posts that weren’t reviews. 2016 Reading Challenges I talk about the challenges I’m participating in, and what my goals are for each of them. December 2015 Wrap Up I read a total of 8 books in december, if you want to know which books and what I thought about them, check the post! Good Books / Bad Covers #1 it’s a new feature/weekly meme here at Bookish Wanderess. The idea behind it is to say “Hey, I know this book has a really bad cover, but the book itself is really good. 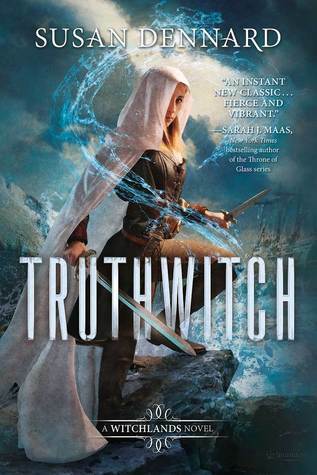 You should read it!” In the first post, I talk about Richelle mead’s books. 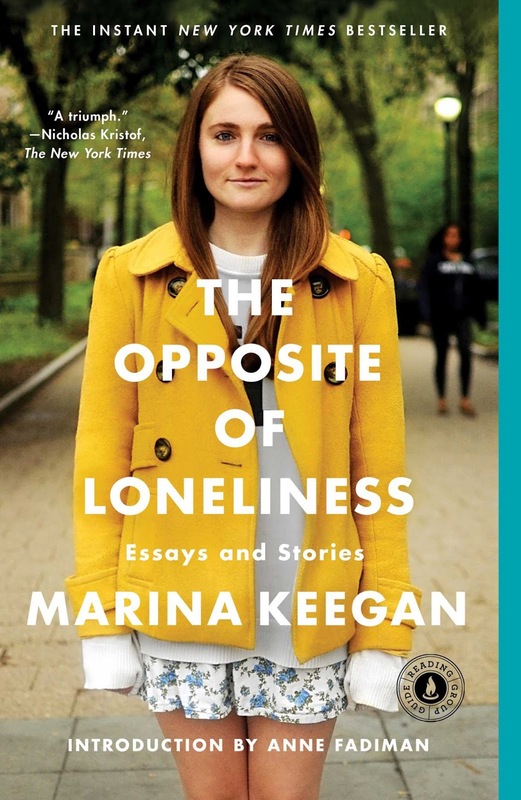 Disappointing Books I talk about books that, at one point in my life, I had huge expectations for and that I ended up not enjoying as much as I thought I would. 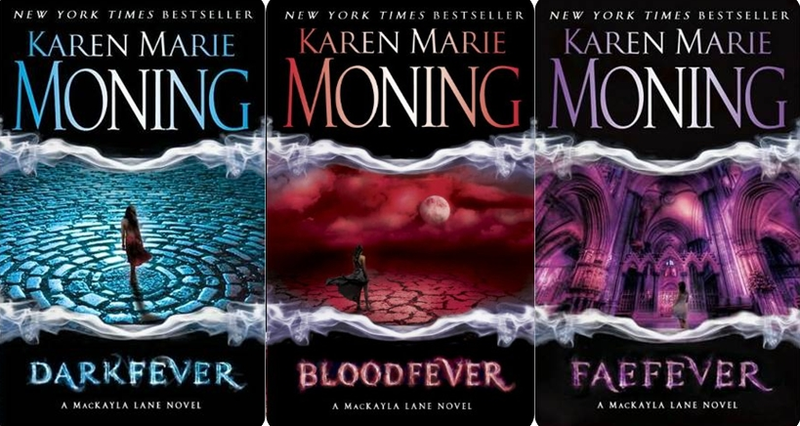 Good Books/ Bad Covers #2 I talk about the Fever series by Karen Marie Moning. That’s it for january! Let me the links to your wrap ups, I would love to check them out! Hey guys! I’m back with a new Good Books/ Bad Covers post. 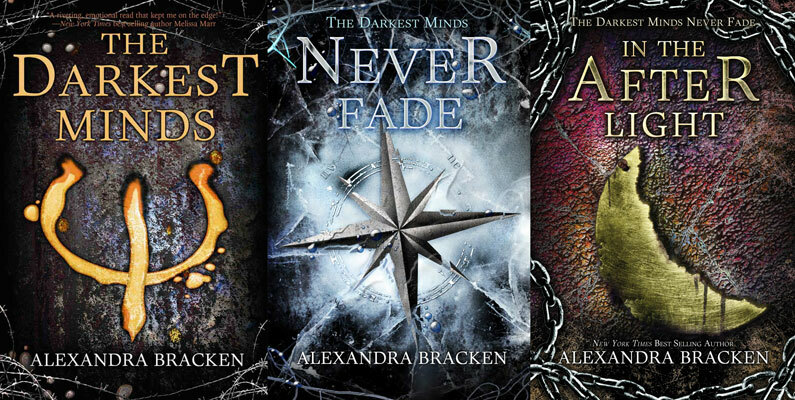 This week I want to talk about a book series that I love by an author that I adore, and it is The Darkest Minds series by Alexandra Bracken. I choose this series for 3 reasons: 1) The cover of the first book was alright, but it went down hill from there. The cover of the second book was not ugly, but not pretty either, and the cover of the third book, at least for me, was really bad. 2) I think this series deserves better covers, I just don’t think they do justice for the story. 3) If I were in a bookstore, I wouldn’t pick them up. Here are the covers: they aren’t terrible, but they could be so much better! – The writing is amazing! Alexandra Bracken is really talented. – The concept and plot are really original, interesting and captivating. You will want to know more about whats happening in this world, and about all the the different powers. – There’s a road trip in the first book! I don’t know about you, but I love books with road trips in them. I think you get to know a lot about the characters by the way they act in a road trip.